Combining two popular games for even more bingo fun! Casino Starburst is a fun Tear-Opens game that players love! 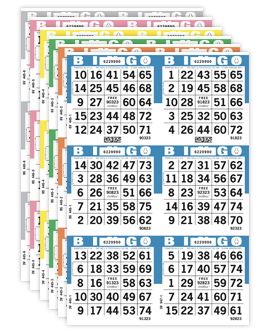 It has the same great play as our Casino Bingo Tear-Opens, with an added twist. A starburst is randomly placed on each face to provide unlimited ways to play! 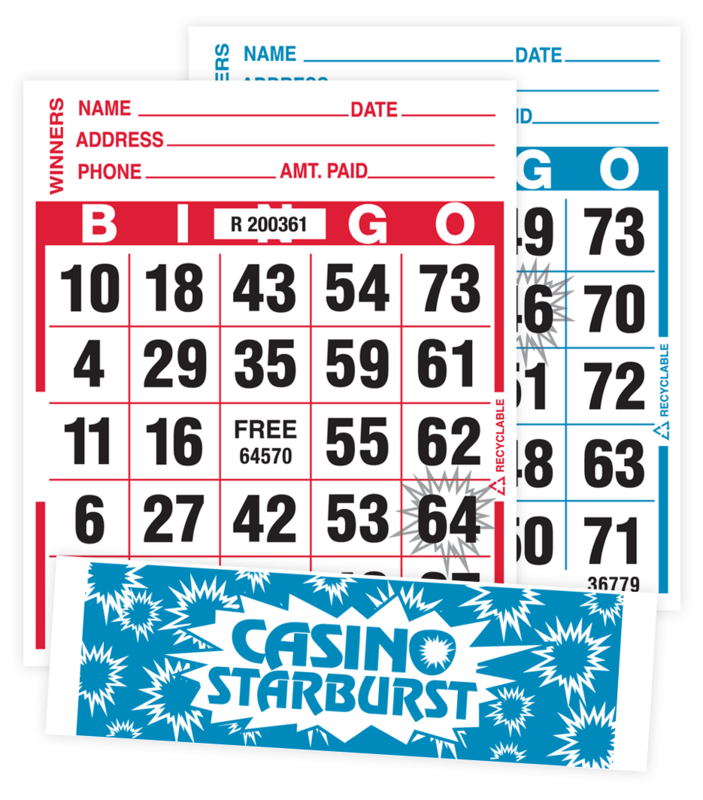 Use the starburst as an extra free space, or play the game as usual but offer a bonus prize if a player bingos on the starburst! Casino Starburst Tear-Opens can also be played as a progressive jackpot game! 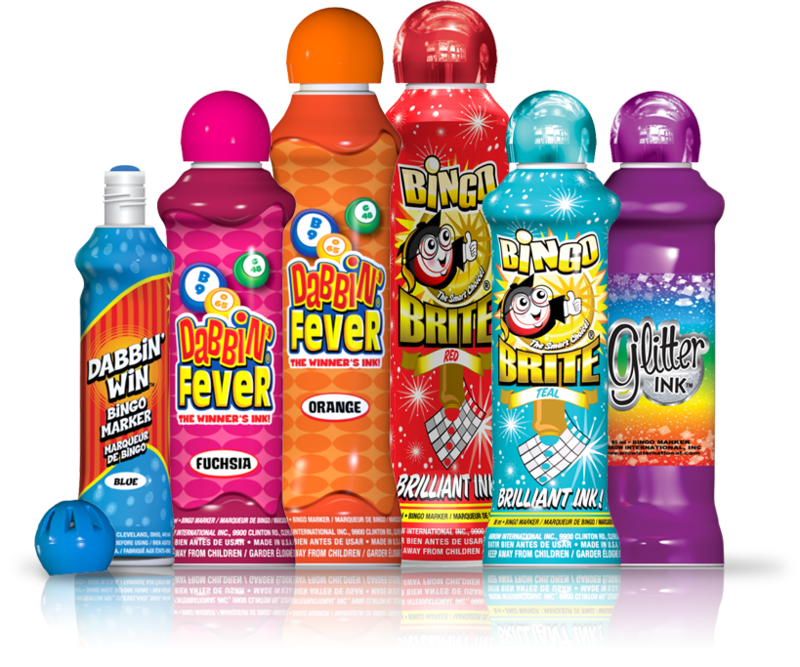 Sell Casino Starburst and start the jackpot at a predetermined level. If a player bingos on the starburst, the jackpot is awarded. 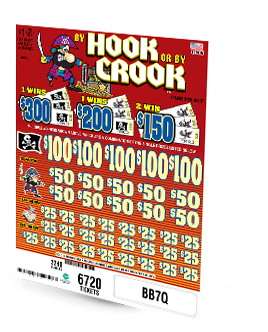 If not, a consolation prize is awarded and an extra dollar amount is added to the jackpot.